The son of an Anglican clergyman, Robert Beaven was born in England, moving to Upper Canada in 1842. Travelling to the Cariboo in search of gold, he later settled in Victoria, becoming a commission agent and later a land agent and insurance broker. Secretary of the Confederation League, in 1871 he was elected to the provincial legislative assembly, an office he would hold for over twenty years. He became Premier on June 13, 1882 upon George Walkems appointment to the Supreme Court. Beaven was only Premier until January 29, 1883. 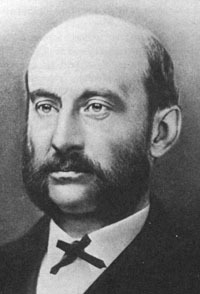 While serving in the Legislature, he also held the office of mayor of Victoria from 1892 to 1894, the year he also lost his seat in the Legislature.